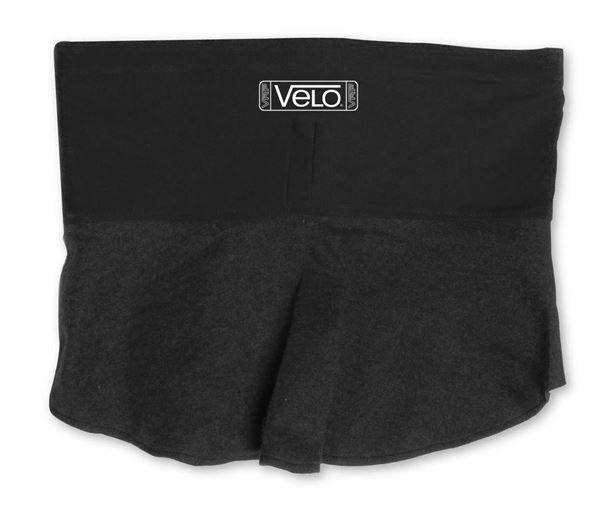 Velo helmet skirts help seal out flames and dirt. 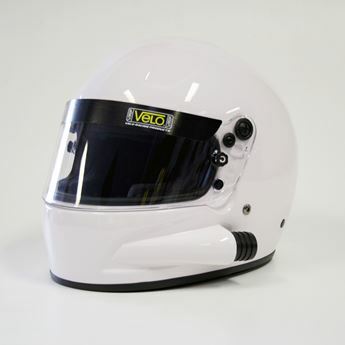 Comfortable, easy to install contoured design that comes with matching velcro which attaches to your helmet that allows you to Velcro the skirt in place. 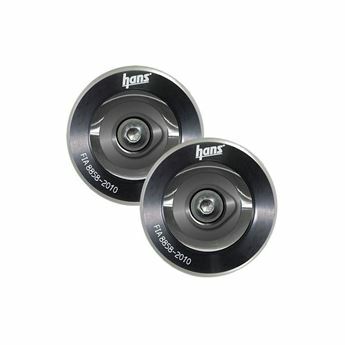 HANS Clips FIA 8858-2010 or 8858-2002 have been developed to be installed with FIA 8860-2010 and SNELL (SA or SAH) 2010 helmets.